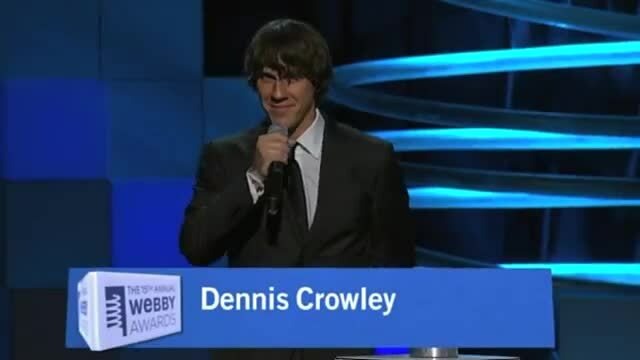 To follow Dennis Crowley was my life's dream. The Webby Awards is thrilled to honor Red Burns with a Special Achievement Award. She is an Arts Professor and Chief Collaborations Officer for the Interactive Telecommunications Program (ITP) in the Tisch School of the Arts at New York University. Professor Burns founded the department in 1979, and until 2010 served as the Chair. In 1997, she was named Tokyo Broadcasting System Chair. Honoring those who have shaped the Internet with their groundbreaking work, recognizing their influence and lasting impact on digital culture, communication and technology.